Healthy Homes Renovation Construction Design (Healthy Homes RCD) takes a proactive approach to helping homeowners create new spaces – getting a job completed on time and on budget. Since 2005, Healthy Homes RCD has helped design, construct and renovate hundreds of homes across the Ottawa area. Our environmentally conscious approach is unique. There are other contractors who offer green products, however, these services are usually sub-contracted to other companies. Once this happens, a contractor can lose control of the quality level of work and miss deadlines. We are a small, independent business and this has become one of the strengths our clients appreciate most. Cody Dredge, the owner, works directly with the client. He will meet with you and design according to your needs and personal style. He is the face you will see and who will work in your home to construct, plan, and finish the project. Healthy Homes RCD has a few trusted contractors for plumbing and electrical work. They have proven their value, and they continue to work with us because they can meet our quality needs and have the experience to meet set deadlines. We also consult with them – as they are experts in their fields – they give us an inside look at the newest products and help to provide choices that would suit your design and budget needs. New construction or remodeling materials may emit fumes or dust that can endanger you and your family’s health. Healthy Homes RCD has the experience to identify hazardous building materials. We are qualified, green-friendly contractors who can seek out and use building materials and paint with low or no emissions. However, we let our clients decide how green they would like to build. 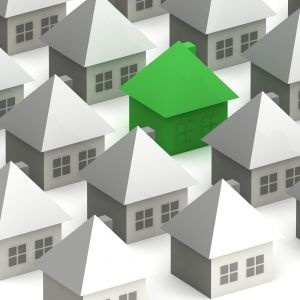 There is a lot of information on green building. Some green building products are better than others. Healthy Homes RCD enjoys helping homeowners make informed decisions and we take pride in fulfilling our clients’ contracting job. Cody started his career in foundation work but over the years has expanded his skill set to include renovations and home additions. His passion for construction started upon working with his father, who owned a roofing, asphalt and masonry company. Starting at the age of 16, he spent hours each day working alongside his father while gaining invaluable hands-on experience: his father gave him the tools to learn and excel at these trades as well as the skills necessary to run a successful business. 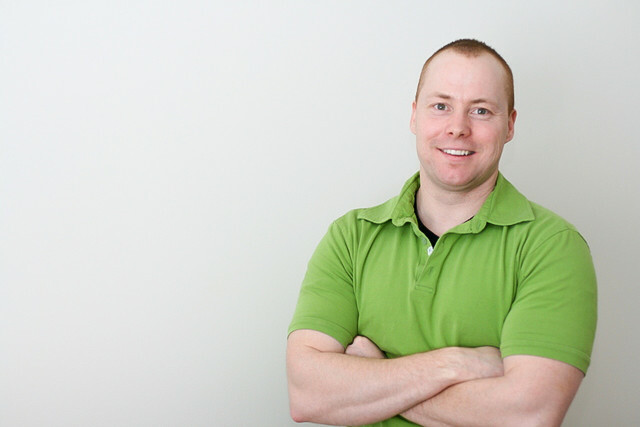 For years Cody has worked alongside some of the most qualified contractors in the Ottawa area. These exceptional mentors taught him how to renovate. He also acquired unique skills in workmanship; most importantly he understood the value of completing an outstanding job. Cody’s work speaks for itself. His attention to detail shows in the finished projects. Cody says, “I treat every client’s project as if it were my own house.” He meets with every client face-to-face to ensure the project is completed according to each of their specific needs. Cody also understands the benefit of communicating with clients. He gained insight while working for different contractors and witnessing different styles of customer service. When a client has a concern he listens. Cody is very open about how he designs, constructs and repairs, and wants his clients to feel like they are welcome to ask any questions or voice concerns. He believes that keeping the communication lines open helps the client to stay well informed and confident in their choices. Cody is committed to offering exceptional results, and continually upgrades his trade skills and education.